Chongqing Customs launched 58 innovative supporting policies in Chongqing Pilot FTZ that has created the most benefits, improved trade convenience, and stimulated the vitality of market players, said Li Yu, deputy commissioner of Chongqing Customs. With Chongqing Customs' tax guarantee management system, companies in Chongqing Pilot FTZ can enjoy guaranteed services for dutiable goods, duty-free goods, and bonded goods, which has simplified the guarantee procedures and saved financing costs. Additionally, warehouse supervision is operated by a supervision system that further saves the custom clearance cost for companies. 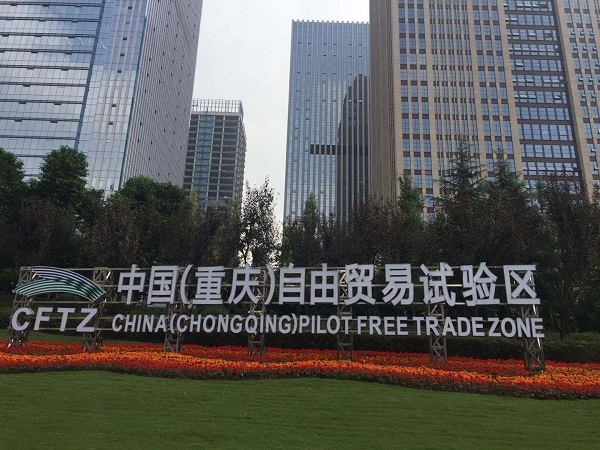 During the past two years, 23,439 companies have registered in Chongqing Pilot FTZ, 449 of which are owned by foreign entrepreneurs with a registered capital of $2.7 billion. 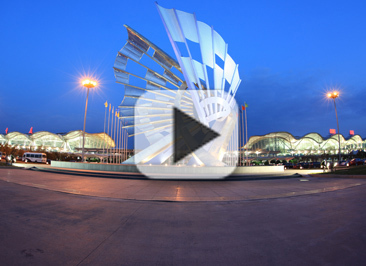 As a transportation hub linking the Belt and Road and the Yangtze River Economic Zone, Chongqing has opened land and sea freight routes to Europe and Southeast Asia that provide convenient transportation for cargo circulation.